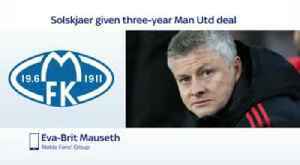 The former United striker was loaned to the Premier League club by Molde after Jose Mourinho was sacked in December and has guided the team to 13 wins from 16 games in all competitions. 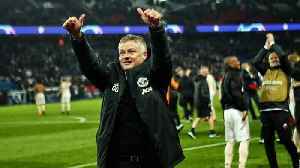 Manchester United have rewarded Ole Gunnar Solskjaer's winning start at Old Trafford by naming him permanent manager on a three-year contract Report by Dessentjacksonl. 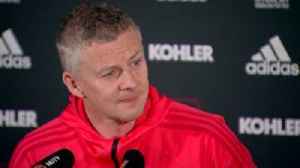 Like us on Facebook at..
Eva-Brit Mauseth of Molde Fans' Group says she expected Ole Gunnar Solskjaer to leave after the impact he's had at Manchester United. 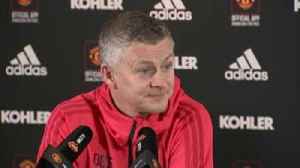 Ole Gunnar Solskjaer says he is only contracted to Manchester United, confirming his Molde deal was terminated when he moved to Old Trafford. 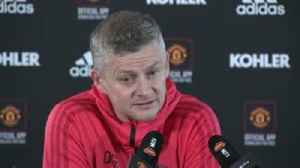 Ole Gunnar Solskjaer says Manchester United remain in contract talks for David De Gea, but admits the matter is out of his hands. 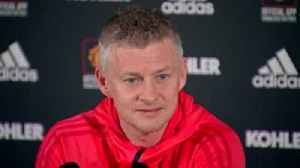 Ole Gunnar Solskjaer says he is not sure whether Manchester United and Antonio Valencia will be able to agree terms on a new contract, with the right-back's current deal expiring at the end of the..